It has been a riveting week in the news and here at the Red Fox Report we keep you up to date on some of the top headlines from around the world. This week saw a terrorist attack in Canada, a school shooting, the deaths of two prominent Americans, records set in the NFL, progress in North Korean-American diplomatic relations, and a beer heist. The Canadian capital of Ottawa was placed on lockdown Wednesday morning after a shooting occurred at the downtown National War Memorial. At around 10 a.m. 24-year-old Cpl. Nathan Cirillo was shot outside the memorial, which is directly across the street from Parliament Hill. He later died from his injuries. The gunman, later identified as 32-year-old Michael Zehaf-Bibeau – believed to have been radicalized as a recent convert to Islam – then ran into Parliament Hill and continued firing shots before he too was gunned down. President Stephen Harper was in the building addressing the cabinet at the time of the shooting, but remained unharmed. Other members of parliament ran or hid in locked rooms, some even tweeting the event as it unfolded. Horrific day on parliament hill. Shots fired inside centre block during our caucus meeting. I'm safe locked in a office awaiting security. At the time of the shooting there were reports of multiple shooters, including one at the nearby Rideau Centre mall, but these were later refuted. This all comes days after Canada raised its terror threat level following the hit-and-run death of another soldier by yet another Muslim convert. 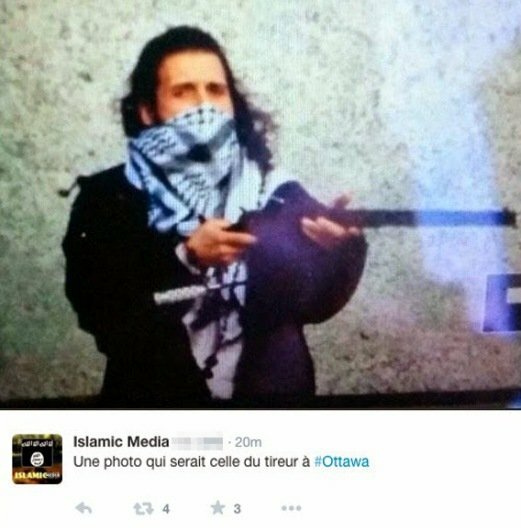 Zehaf-Bibeau was allegedly featured in a picture tweeted by the Islamic State and was considered a “high-risk” traveller by the Canadian government. On Friday afternoon there were reports of a shooting at a high school near Seattle. The incident at Marysville-Pilchuck High School left two dead – including the gunman – and four others wounded. Three of those wounded were in critical condition and airlifted to a nearby hospital for emergency surgery. Police said the shooter was a student at the school and died from a self-inflicted gunshot wound. Aerial footage showed students and teachers evacuating onto the school’s fields as local police, FBI and other emergency services rushed to the scene. The school’s current enrollment is around 2,000 students and just over 100 teachers. The world lost two influential figures this week – fashion legend Oscar de la Renta passed away on Monday at the age of 82, and longtime Washington Post editor Ben Bradlee died on Tuesday at 93 after a battle with Alzheimer’s. The Dominican-born de la Renta was best known for his lavish red carpet dresses, bridal gowns and work with several First Ladies. Although he was diagnosed with cancer several years ago, his cause of death was not immediately made clear. 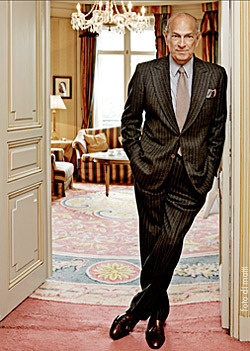 He became immortalized in the fashion world with several notable awards, including two COTYs and a CFDA Lifetime Achievement Award, and for his work designing wardrobes for every First Lady since Jackie Kennedy and various A-list celebrities in between. 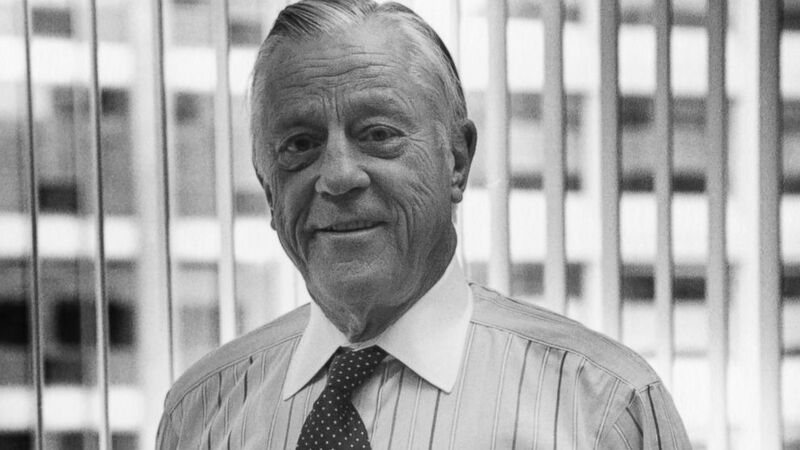 On the other hand, the world of journalism lost a legend in Ben Bradlee, who served as the editor of the Washington Post during the Watergate scandal and the controversial publishing of the Pentagon Papers. He once said after Watergate, “As long as a journalist tells the truth, in conscience and fairness, it is not his job to worry about consequences. The truth is never as dangerous as a lie in the long run. I truly believe the truth sets men free.” The Post won a Pulitzer Prize under Bradlee’s guidance and he himself was awarded the Presidential Medal of Freedom last year. Bradlee suffered from Alzheimer’s disease and dementia, and had recently entered hospice care. After spending several months imprisoned in North Korea, American Jeffrey Fowle was released and arrived back in the United States on Wednesday. Fowle, 56, was arrested in June for “anti-state” crimes – he allegedly left a Bible in a restaurant bathroom and was accused of missionary activity, which is illegal in North Korea. Diplomatic efforts in recent months had failed to secure the release of U.S. citizens detained in North Korea, but eventually the rogue state agreed to relieve Fowle of his punishment following negotiations. However, two more Americans remain imprisoned in the country – Matthew Miller, who was arrested in April and Korean-American Kenneth Bae, who has been held there since November 2012. Denver Broncos quarterback Peyton Manning preserved his place as the NFL’s all-time leader in touchdown passes with TD numbers 509 (breaking Brett Favre’s previous record) and 510 in Sunday night’s win over the San Francisco 49ers. Wide receiver Demariyus Thomas caught the record-breaking ball, which was en route to the Pro Football Hall of Fame hours later. This comes a season after Manning set the single-season touchdown record (55) and threw for a league record of 5,477 yards. In local news, a person was struck and killed by an oncoming train in Ulster. Police did not immediately release information pertaining to the victim but did acknowledge that a northbound train had indeed hit the person, killing them immediately. The incident occurred around 9 p.m. on Tuesday near Leggs Mills Road. 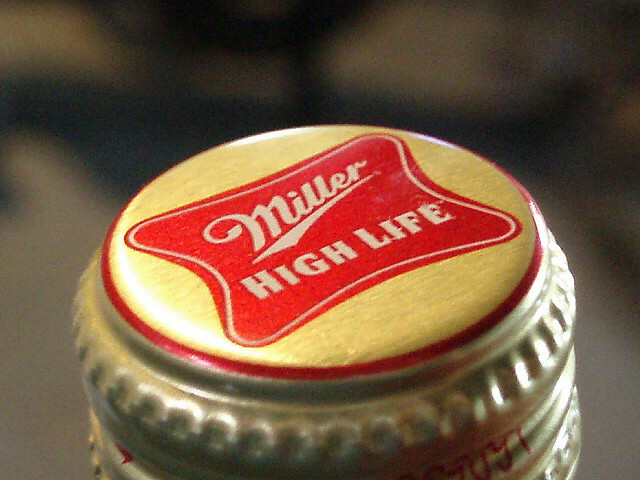 According to the Atlanta Journal-Constitution, a truck carrying over 20 tons of Miller High Life beer – equivalent to nearly 10,000 four-packs – was stolen on Monday at a truck stop in Orlando, Fla. The distraught driver stated that he was at his last stop before the drop off when his cargo was hauled away by thieves. This entry was posted in Off Campus, Outside the Bubble. Bookmark the permalink.